. Cholewa B D, Ndiaye M A, Huang W, et al. 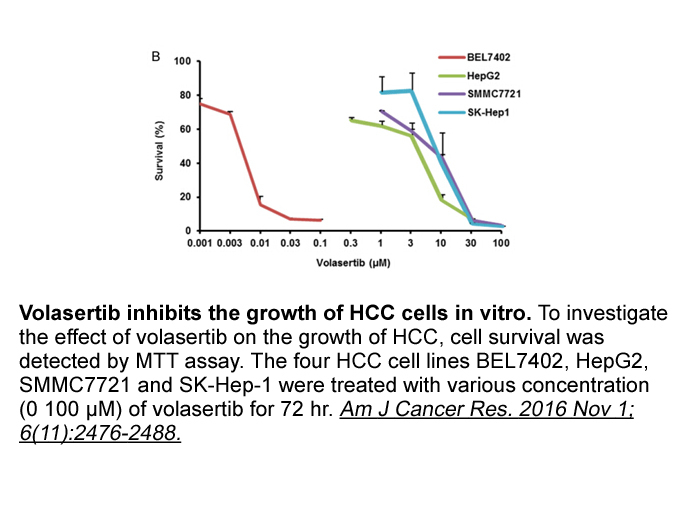 Small molecule inhibition of polo-like kinase 1 by volasertib (BI 6727) causes significant melanoma growth delay and regression in vivo[J]. Cancer Letters, 2017, 385: 179-187.
. Stadler W M, Vaughn D J, Sonpavde G, et al. An open‐label, single‐arm, phase 2 trial of the polo‐like kinase inhibitor volasertib (BI 6727) in patients with locally advanced or metastatic urothelial cancer[J]. 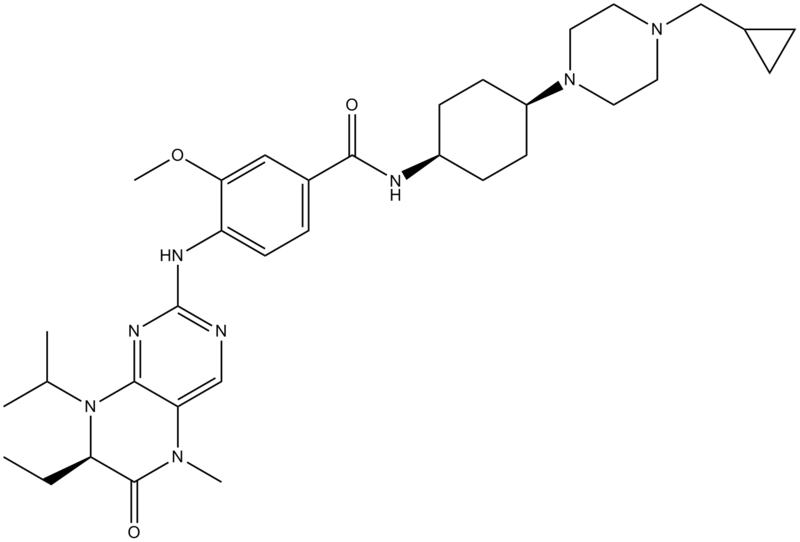 Cancer, 2014, 120(7): 976-982.
. Rudolph, D., et al., BI 6727, a Polo-like kinase inhibitor with improved pharmacokinetic profile and broad antitumor activity. Clin Cancer Res, 2009. 15(9): p. 3094-102.
. Grinshtein, N., et al., Small molecule kinase inhibitor screen identifies polo-like kinase 1 as a target for neuroblastoma tumor-initiating cells. Cancer Res, 2011. 71(4): p. 1385-95.
. Munch, C., et al., Therapeutic polo-like kinase 1 inhibition results in mitotic arrest and subsequent cell death of blasts in the bone marrow of AML patients and has similar effects in non-neoplastic cell lines. Leuk Res, 2015. 39(4): p. 462-70.